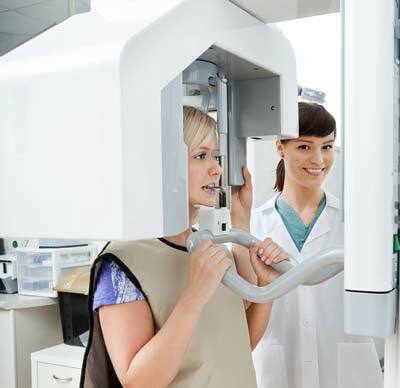 The latest in Cerec technology offers our patients the best in single visit minimally invasive care. Pioneers of the Cerec technique Dr. Spector has been providing single visit CAD/CAM metal free crowns and minimally invasive porcelain onlays for 15 years. An instructor of this CAD/CAM technology for Patterson and Sirona dental companies for over 12 years, the doctor brings you its application at the highest level of skill and benefit. Dr. Spector has trained over 2500 dentists nationally on how to successfully deliver single visit dental care to their patients. The most recent application is the ability to deliver minimally invasive implant placement and restoration by blending the information between the latest Cerec Omni cam and Sirona’s industry leading 3 dimensional cone beam imaging. All Available for minimally invasive guided implant placement that save you time, effort, and discomfort if you are missing teeth. Call to see how the best in implant planning and placement can help you. The Sirona Orthophos XG 3D allows the doctors to scan your entire mouth or a section of your mouth in just under 14 seconds. This industry leading technology allows for the highest level of diagnostic care for saving your teeth, Implant planning and design, and TMJ issues. For you this means minimally invasive guided implant placement that saves you time, effort, and discomfort if you are missing teeth.